Meet Julia Reisser, Flourishing Ocean’s lead plastic researcher. Flourishing Ocean’s lead plastic researcher Dr Julia Reisser has been working hard on our Clean Oceans project. The project aims to rid our oceans of plastic and return them to a flourishing state. Learn more below! Eliza Rogers works as the Minderoo Communications Coordinator in content creation and media. 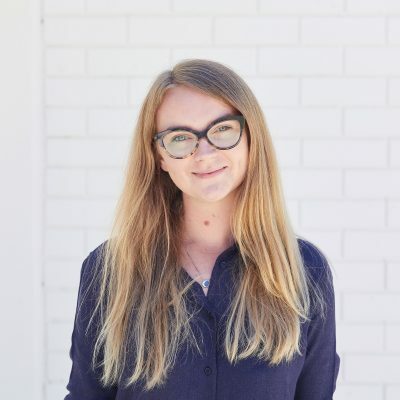 Eliza’s background is in the arts and not-for-profit sectors, she has worked in a political office and in the arts events industry in Western Australia. Eliza holds a BA in Public Relations with a business major in Marketing from Murdoch University.